Each week, something cool happens in the Moto World. Whether it's a new product, some rumor or some company news, no one can deny it's one of the most interesting brands out there. 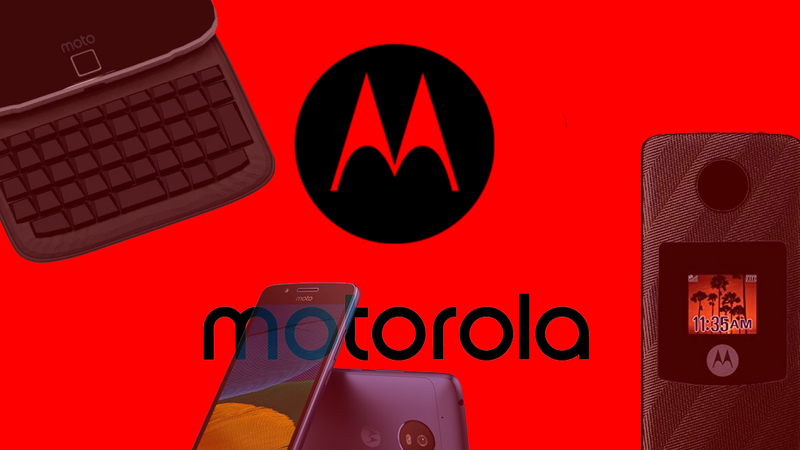 I'll do a weekly recap of what's going on with Motorola, so each week you'll see a post like this one that gives you all the relevant news going on in the Moto World. Are you ready? 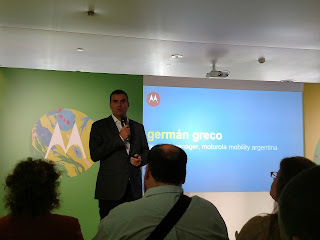 I had a great time at the Argentinian launch of the devices. The visuals and sets were amazing. You can check all the pictures here. The G5 is also launching in India next Tuesday through Amazon. The all-metal Asian/Eastern European exclusive was a major hit! 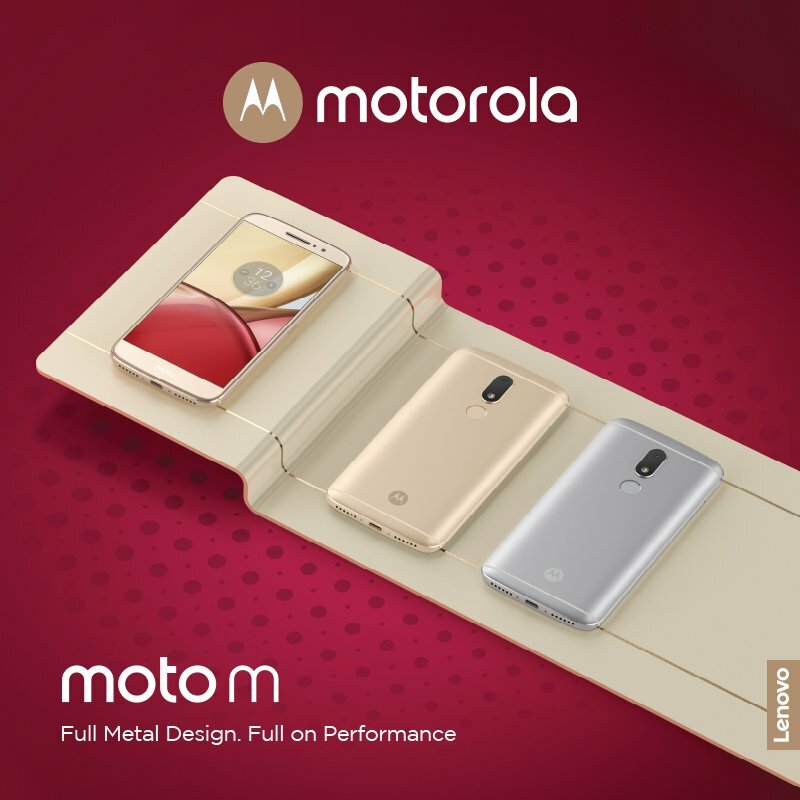 According to Lenovo, it sold 3 million units worldwide since its release last November. It's got really popular in China and India, and it's being released in more countries soon. You can read the full post here. 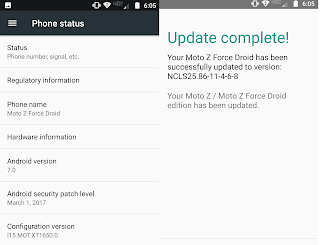 The Moto Z Droids and the global versions just got updated to March's security patch. 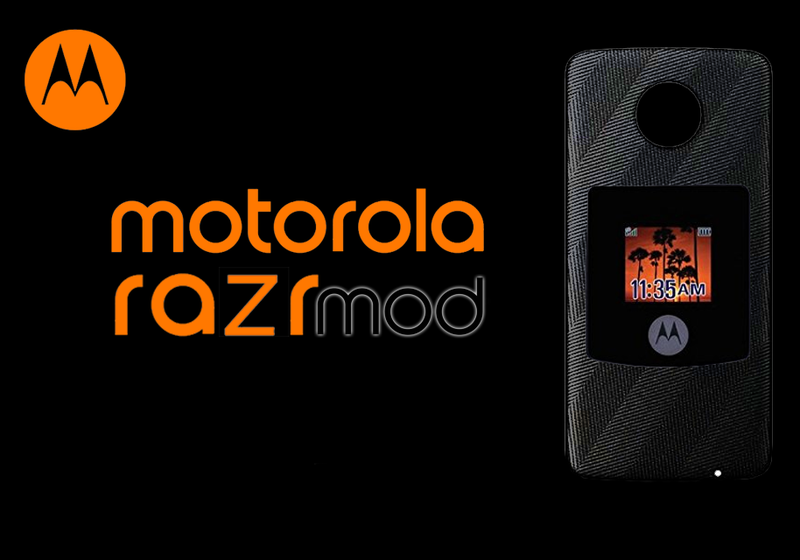 The Z Play Droid reportedly got the update today too, so Moto is keeping its great updates schedule. Oh, and the Moto G4 in the US is getting Nougat right now. 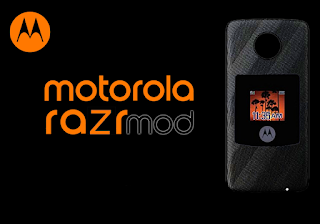 The RAZR is back as a Mod, from Motorola itself. That's coming soon! Samsung released the Galaxy S8 and lots of people were impressed by its screen and Dex dock. But we've seen that before with the Motorola Lapdocks. 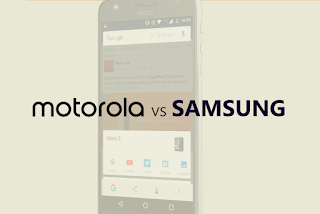 Plus, do you think a bigger screen is true innovation? More on that here. 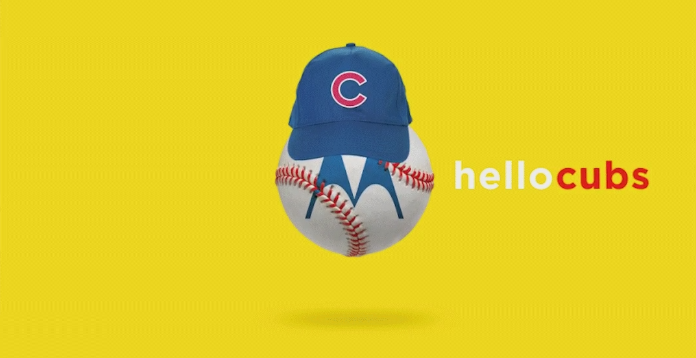 Motorola is now a partner of the Chicago Cubs. The company will present a Trophy Museum at the Park at Wrigley. Are you a baseball fan? 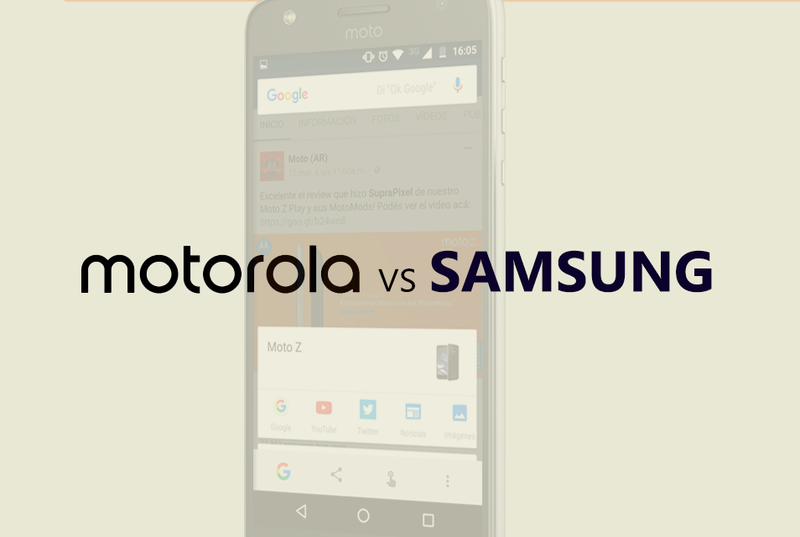 What do you think about Moto supporting its home team? 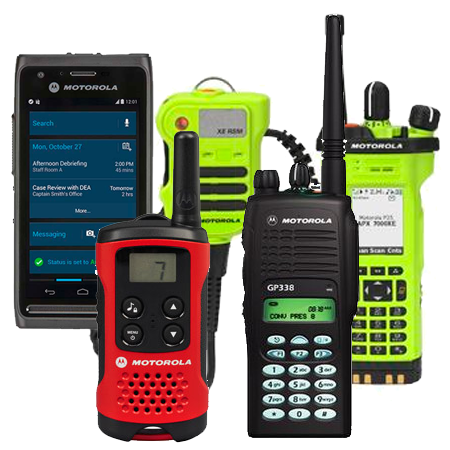 We really love Motorola Solutions. They are like the top-secret, industrial side of Moto that has CIA and FBI agents using their products. 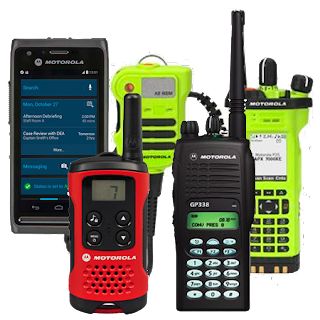 Motorola Solutions now released a software portal that automates industry tasks.